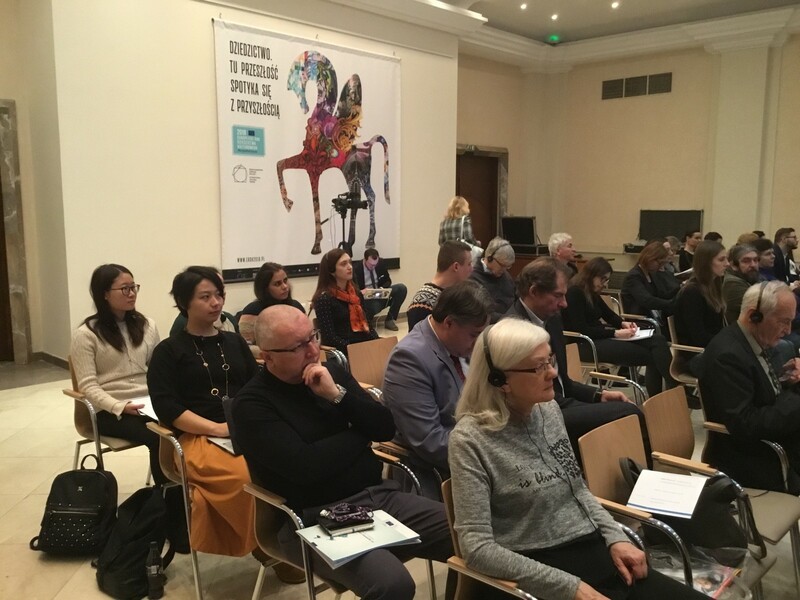 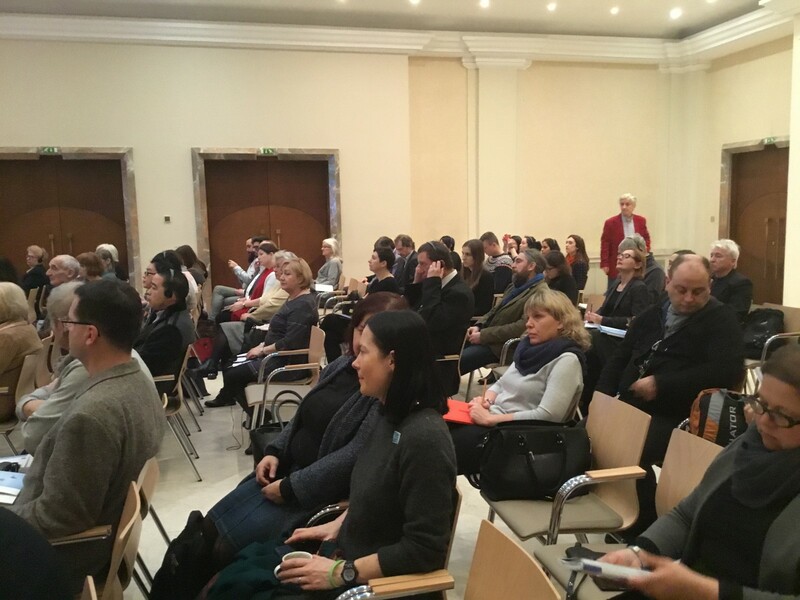 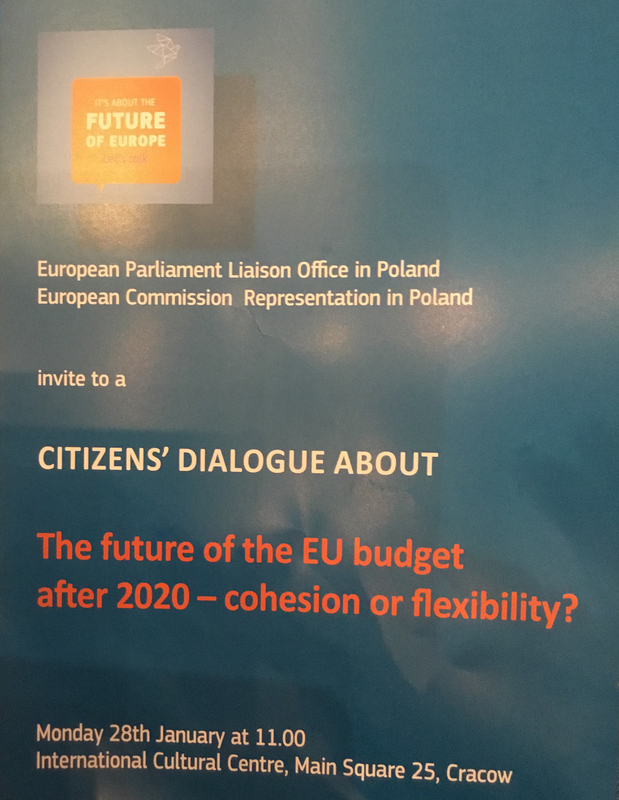 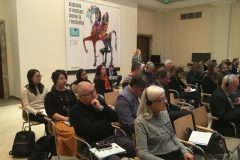 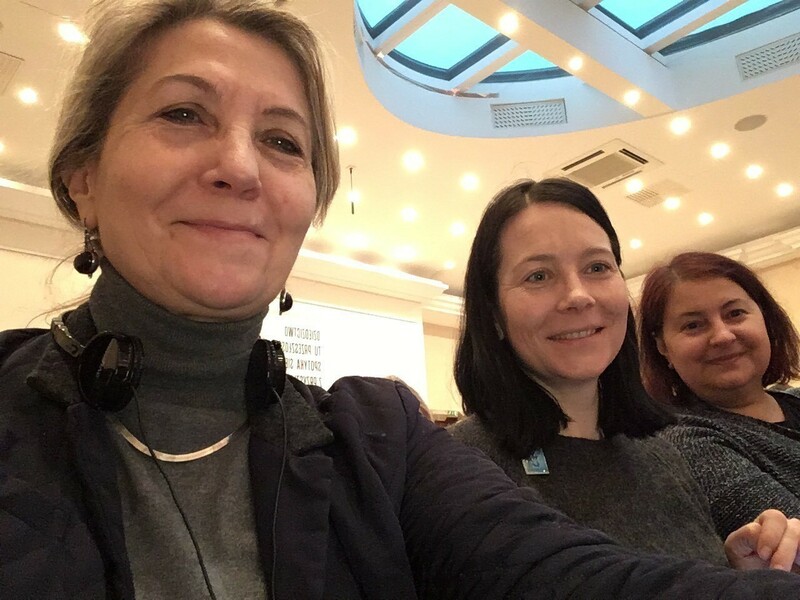 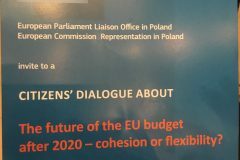 On January, 28th, 2019, the participants in the third EURASIA training session took part in Citizens’ Dialogue - the Future of the EU Budget after 2020 – Cohesion or Flexibility? 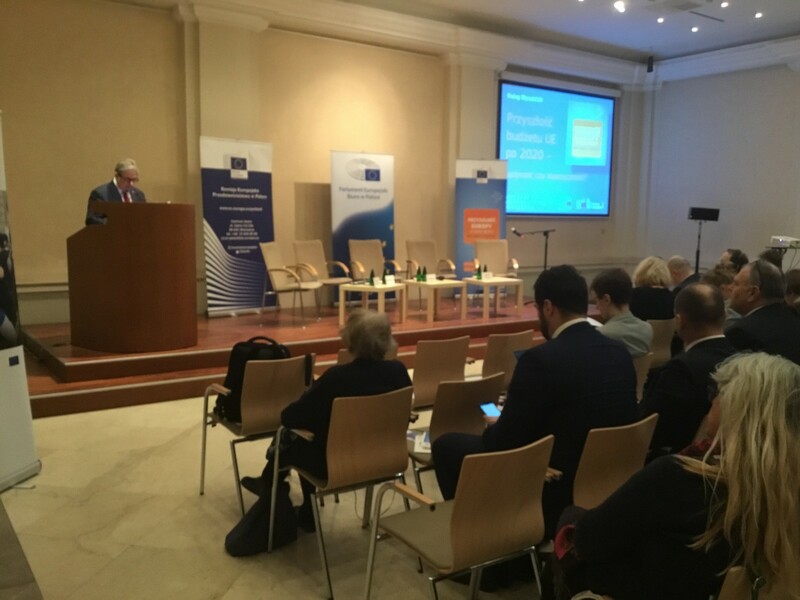 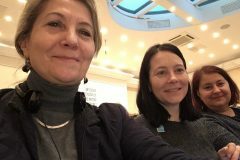 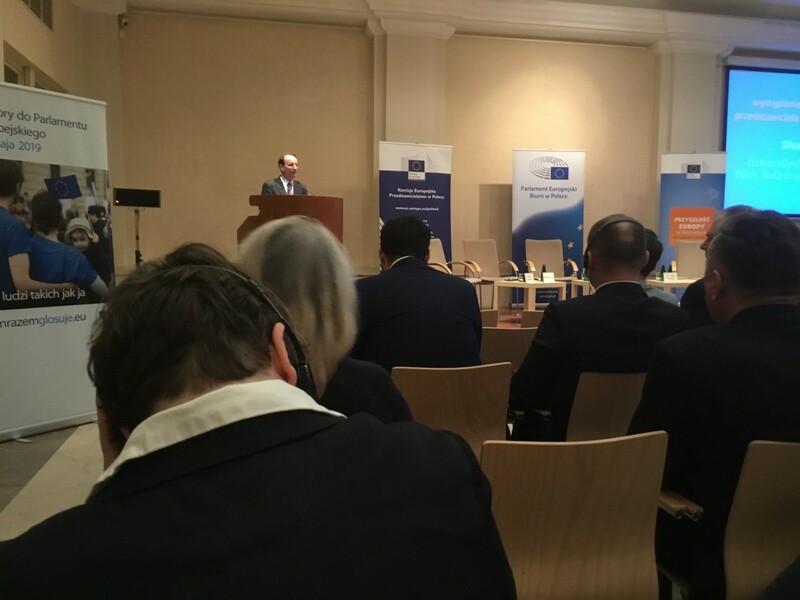 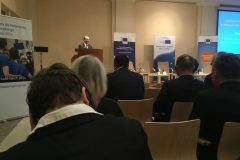 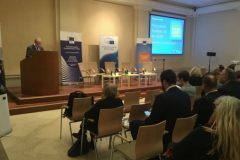 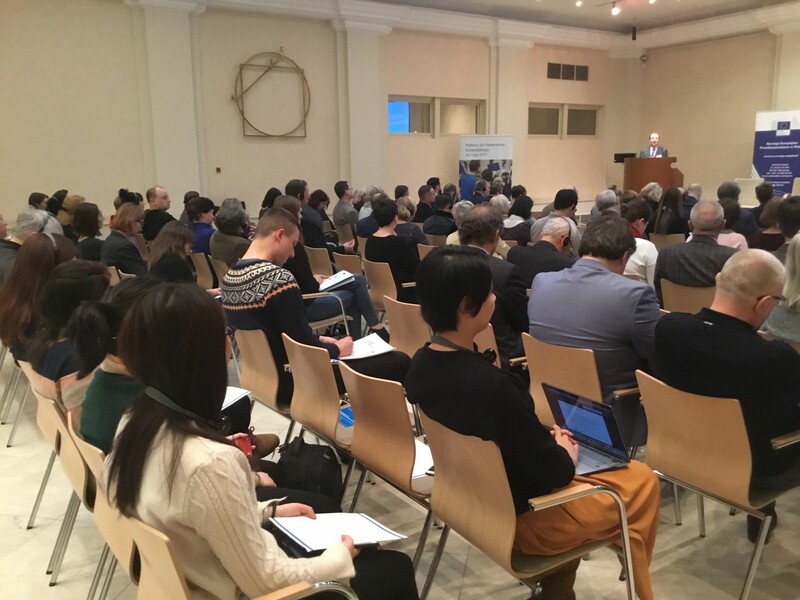 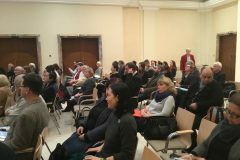 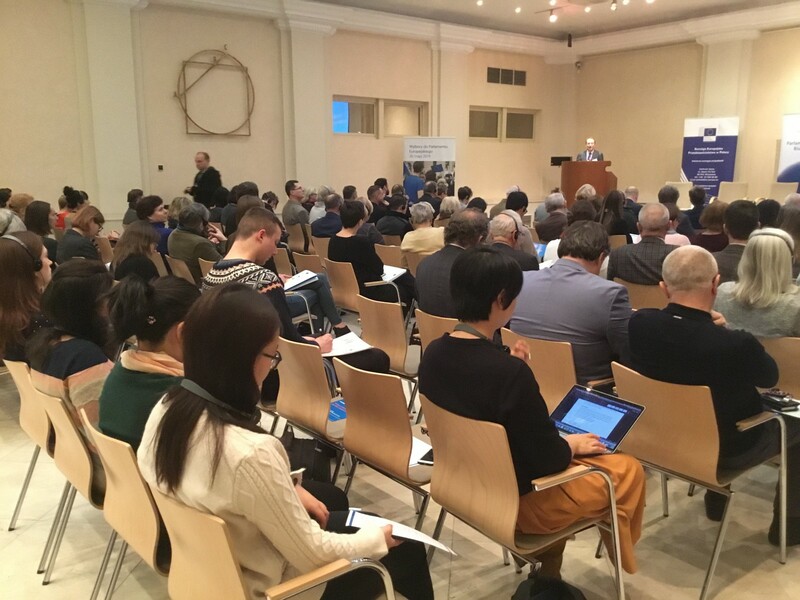 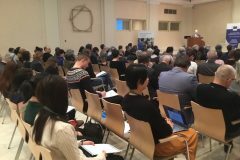 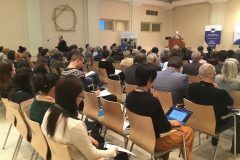 The event was organised and hosted by the European Parliament Liaison Office in Poland and the European Commission representation in Poland in Krakow. 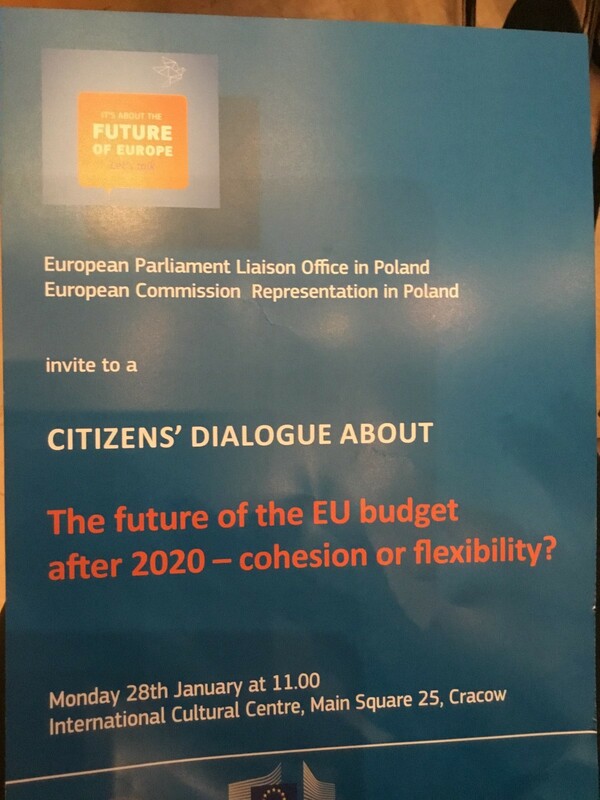 The discussion was led by Jacek Safuta, Head of the European Parliament Liaison Office in Poland, Silvana Presa, Deputy Director General of DG Budget in the European Commission, Jan Olbrycht from the EPP and Isabelle Thomas – the latter two co-rapporteurs on the EU’s Multiannual Financial Framework 2021 – 2027.